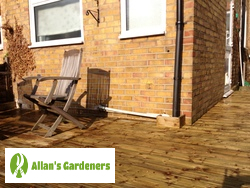 As a landlord or property owner who demands the best, when you're looking for affordable services for garden design in Twickenham TW1, quality is going to be a big factor. But how can you know when you're hiring the service that's right for you? 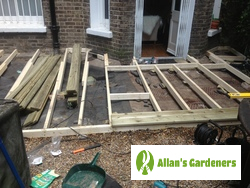 You’re hiring multi-skilled garden landscapers who not only cater to Twickenham TW1 but also… Hounslow, Richmond, Southall, Paddington, Ealing.